1. 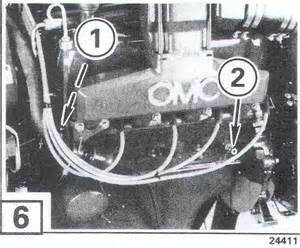 Condition Fuel System: Add OMC 2+4 Fuel Conditioner to fuel system. Follow instructions for adding conditioner and running engine as stated on the container. This will stabilize the fuel and prevent formation of varnish and gum in entire fuel system. Do this before continuing with the following precedures. 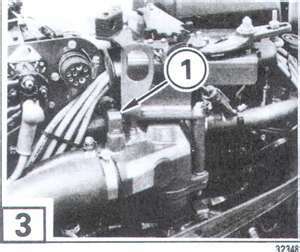 NOTE: Models equipped with 4 BBL carburetors should be run under a load at high enough throttle setting to circulate conditioner through the secondary fuel system. Engine should first be operated under load until oil is thoroughly warmed up. If oil is allowed to warm up before draining, a more complete draining will be accomplished. In addition, accumulated impurities will be held in suspension by the oil and be removed druing draining operation. Remove motor oil by siphoning it out of oil withdrawal tube. Install new oil filter and fill crankcase with recommended oil. With vertical drive in full down position, run engine at a fast idle for a few minutes to distribute clean oil through engine. Shut off engine and check oil level. Check oil filter gasket for leaks. Add oil if necessary to bring oil level up to, but not over, the full mark. 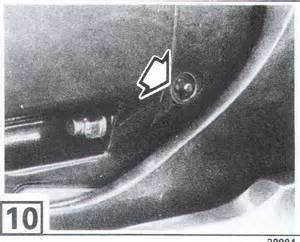 NOTE: Vertical drive must be submerged in water or an accessory flushing adaptor must be used while operating engine. NOTE: When using a flushing adapter, remove propeller before starting engine to prevent accidental contact with moving propeller. 3. Change Vertical Drive Lubricant: Drain and refill with fresh OMC Hi-Vis gearcase lube. Warm up engine to ensure fuel conditioner is throughout fuel system. Use 1/2 pint of OMC Storage Fogging Oil for 12 oz. spary can to fog engine. 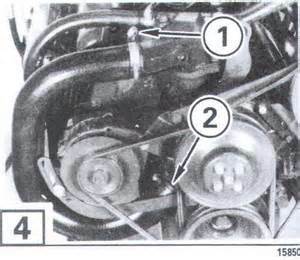 Remove flame arrestor from carburetor. Following instructions on container, bring engine up to a fast idle and slowly pour or spary 2/3 of fogging oil into carburetor. Keep engine running while pouring fogging oil into carburetro throat. Prepare an engine "storage mixture" in an outboard V6 gallon fuel tank. It must consist of 5 gallons fuel; 4 pints OMC Storage Fogging Oil; and 1 pint OMC 2+4 Fuel Conditioner. Mix these ingredients thoroughly. 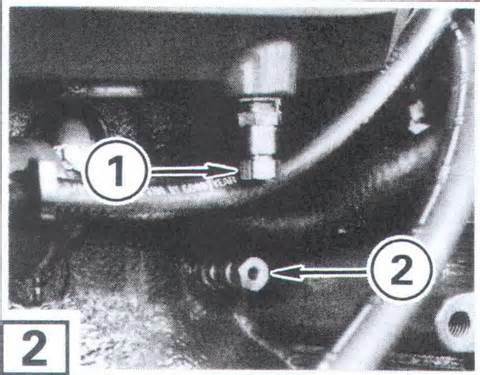 Disconnect boat fuel line at engine fuel pump. Run engine on the "storage mixture" for approx. 5 minutes at 1500 RPM. This will ensure that all fuel system and internal engine components are thoroughly protected. Shut off engine before the "storage mixture" is used up. NOTE: Do not run engine out of fuel. The electric fuel pumps will be damaged. 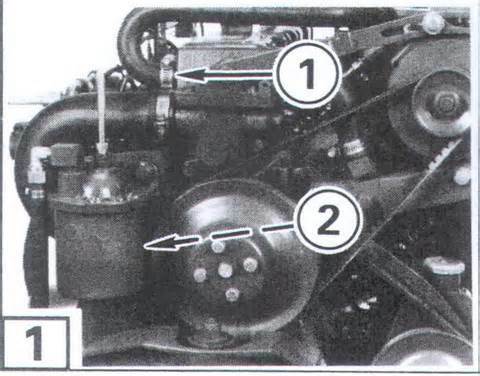 NOTE: When draining engine, raise or lower bow of boat to position engine in a horizontal plane. This will provide for complete drainage of block and manifolds. If bow of boat is higher or lower than stern, some water may be trapped in block or manifolds. 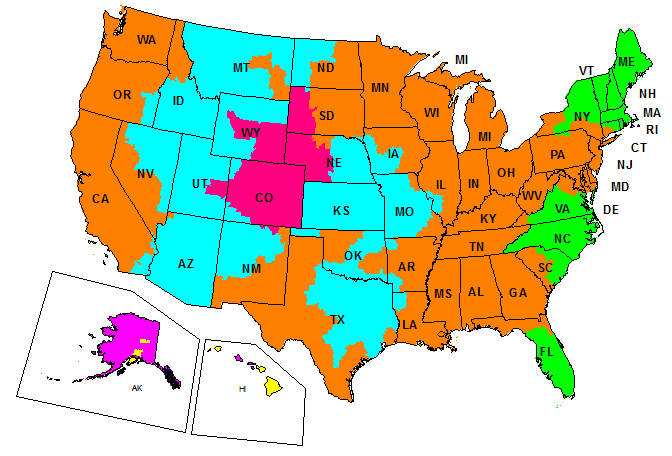 Improper or incomplete draining may result in freeze damage to the engine, manifolds, vertical drive, or other components. 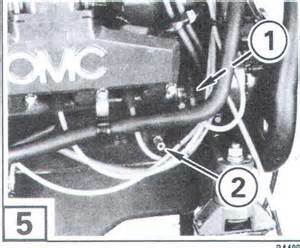 Free damage is not covered under OMC's warranty. 1. Loosen and slide clamp back. Remove and drain long hose at thermostat housing. 2. Disconnect and drain large hose at water pump. 1. Remove exhaust manifold drain plug. Clear hole with a small wire to ensure complete drainage. 2. Remove cylinder block drain plug. Clear hole with a small wire to ensure complete drainage. 1. Disconnect and drain long hose at thermostat housing. 1. Loosen clamp and remove hose. Disconnect and drain or blow out the small hose on top of the thermostat housing. 1. 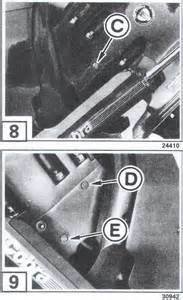 Loosen clamp and remove rubber hose. 2. Remove cylinder block drain plug. Clear a hole with a small wire to ensure complete drainage. 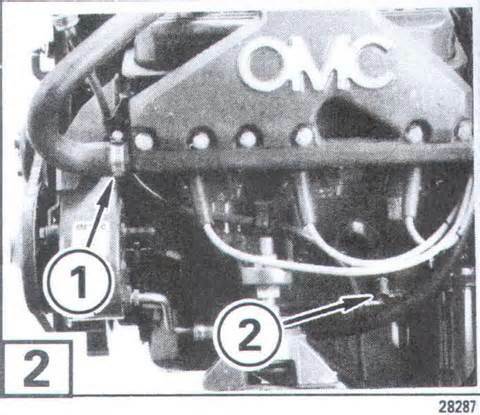 On models so equipped, remove the lower water hose from the power steering cooler. 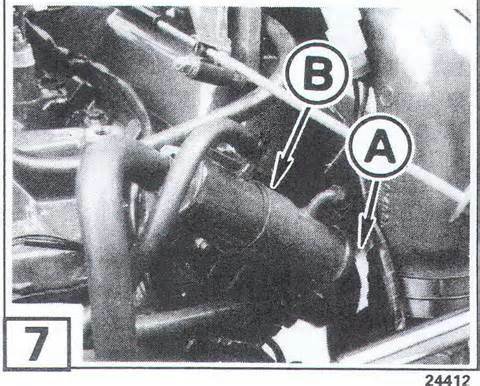 If cooler is mounted horizontally, remove one water hose (A) from oil cooler, loosen mounting bolt (B), and tip oil cooler downward to drain. To drain cavities in vertical drive, move drive to full tilt up position. Remove water drain plug (C) from port side of pivot housing. 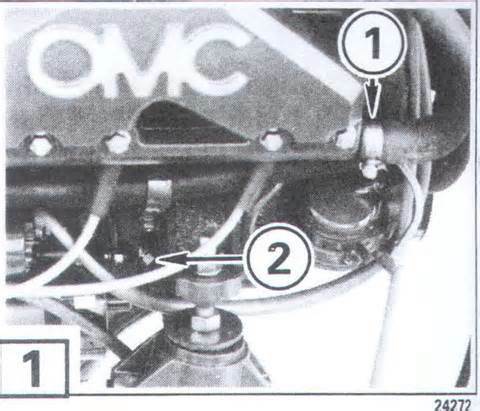 Remove both vent plug (D) and drain plug (E) on starboard side of pivot housing. Allow unit to drain, then move drive to full tilt down position. 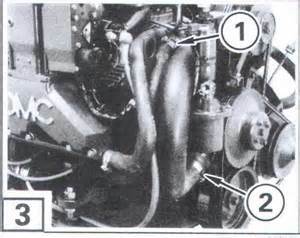 Crank engine momentarily to expel any water trapped in vertical drive water pump and cooling passages. Allow unit to drain, then again move drive to full tilt up position. After unit has completely drained, replace pivot housing plugs and return drive to full tilt down position. NOTE: Failure to completely drain the cooling system will result in serious damage to the engine, exhaust manifolds, and vertical drive when temperatures go below freezing. If complete drainage is in doubt, check drain opening with a piece of wire. 8. Inspect Vertical Drive Water Pickup for Obstructions. 9. Disconnect the Battery and Place in Storage: When storage will be for a considerable length of time, periodically recharge the battery following the manufacturer's recommendations. 10. Spray Entire Engine and Vertical Drive With a Rust Preventative: Use a protectant such as OMC Anti-Corrosion Spray or equivalent, following the directions on the container.